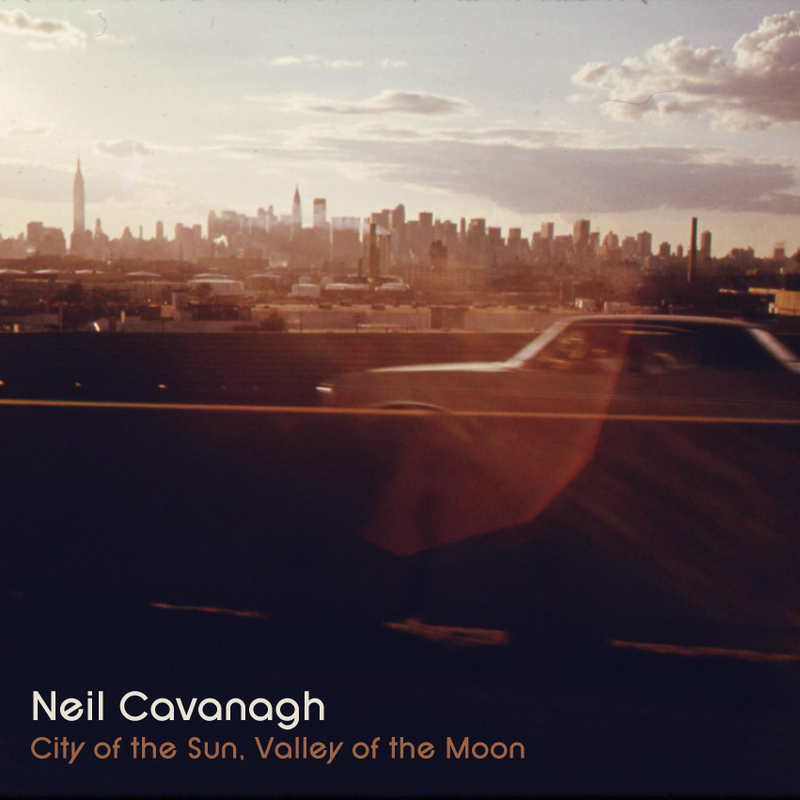 In the fall of 2017, Neil Cavanagh released his new album, City of the Sun, Valley of the Moon, on his own Pines Brook Records label. An eclectic but meticulously conceived sequence of alternative, experimental, and progressive rock, the twelve tracks on the album were written, performed, engineered, produced, mixed and mastered by Neil. Additional backing vocals were performed by John Cavanagh (on “Sun Coming Out”) and Michelle Ingkavet (on “Another Morning”).